I received my Laurea degree (M.Sc. )in Computer Engineering, with majors in robotics and automation, at the University of Bologna in 2000 and in 2004 I obtained my Ph.D. in Information Engineering at the University of Modena and Reggio Emilia. I have been a visiting student at the University of Delft (NL) and at the University of Twente (NL) in 2000 and un 2002 respectively. 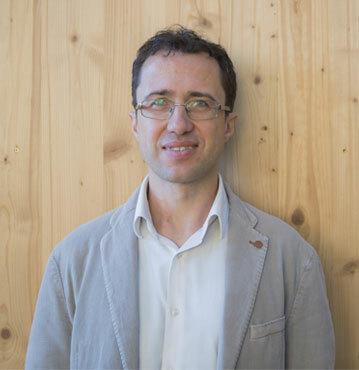 Currently I am Associate Professor of Robotics at the University of Modena and Reggio Emilia. 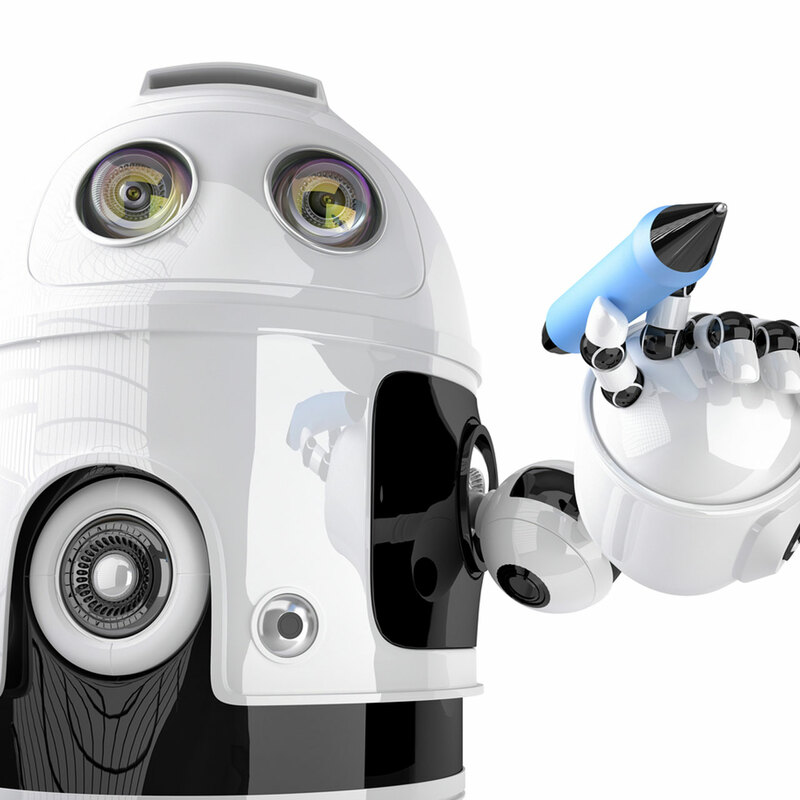 My research interests are in the field of the control of robotic systems. In particular I am interested in human-robot interaction, telerobotics and multi-robot systems. I believe that considering physical principles when modeling and controlling a robot is crucial for achieving a safe and natural interaction with the human, with the environments and with other robots. For this reason I make an extensive use of physically inspired techniques, as passivity based control and port-Hamiltonian modeling, in my research. My PhD thesis has been selected as one of he three finalists of the 5th Georges Giralt Award for the best PhD thesis on robotics in Europe. I participated to the project CROW (Coordination of AGVs in Automatic Warehouses) that has been selected as a finalist for the 2010 EUROP/EURON Technology Transfer Award for the best Technology transfer project in Europe. I am serving as Associate Editor for the IEEE Transactions on Robotics since 2012 and for the IEEE Robotics and Automation Letters since 2015. I have been Associate Editor for the IEEE Robotics and Automation Magazine from 2005 to 2008. I have been a guest editor for the “Special Issue on Design and Control Methodologies in Telerobotics” (Mechatronics, 2010) and of the “Special Issue on Lagrangian and Hamiltonian Methods for Nonlinear Control” (European Journal of Control 2013). I have been the founding co-char of the IEEE RAS Technical Committee on Telerobotics from 2007 to 2012. I served in the Program Committee for RSS2014, RSS2015 an as an Associate Editor for IROS2012, ICRA2013, ICRA2015, LHMNLC2012, LHMNLC2018. 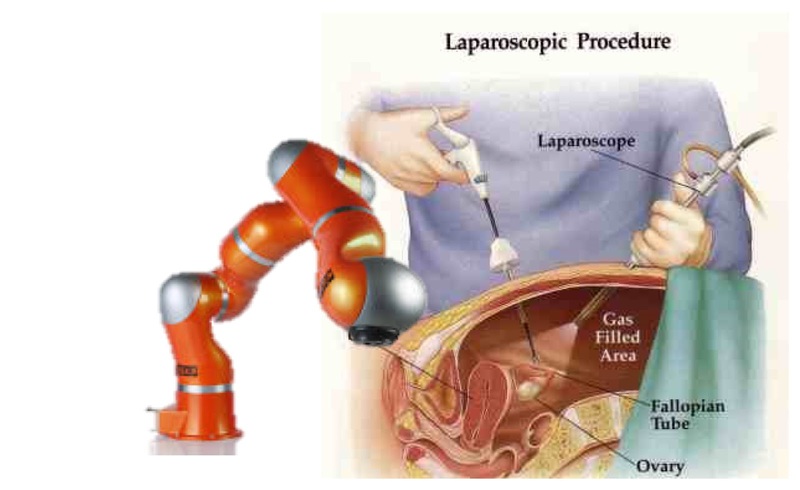 Implementazione della guida manuale (“walk-through programming”) sul robot Gaiotto GA2000 per l’autoapprendimento di operazioni di verniciatura e smaltatura di sanitari.